Just like using any other software, app or browser, you can easily lose your data if something glitches. In Windows 8, your apps aren’t immune to losing data should something go wrong or you simply uninstall one. While you can manually backup Windows 8 app data, not everyone wants to take the time to do that. 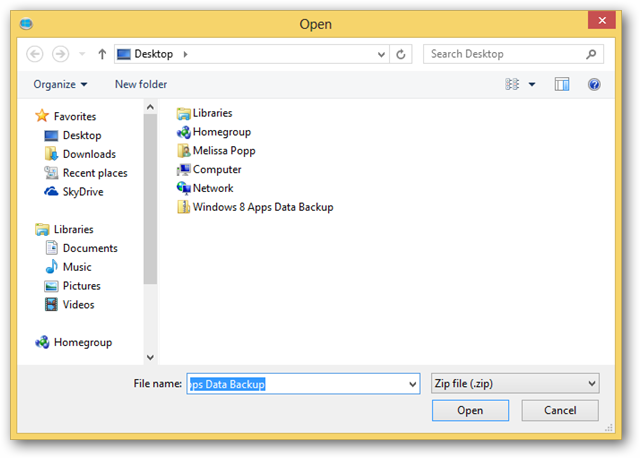 We’ll show you how to backup your Windows 8 app data with Windows 8 Apps Data Backup. 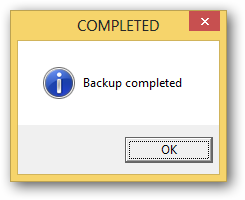 After downloading the Windows 8 Apps Data Backup program, double-click it to run it. 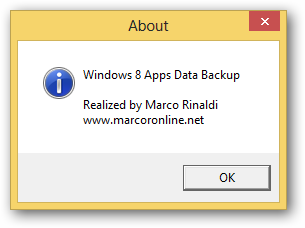 Windows 8 Apps Data Backup will remind you to close all apps before starting. If you don’t, this can cause issues backing up your data. 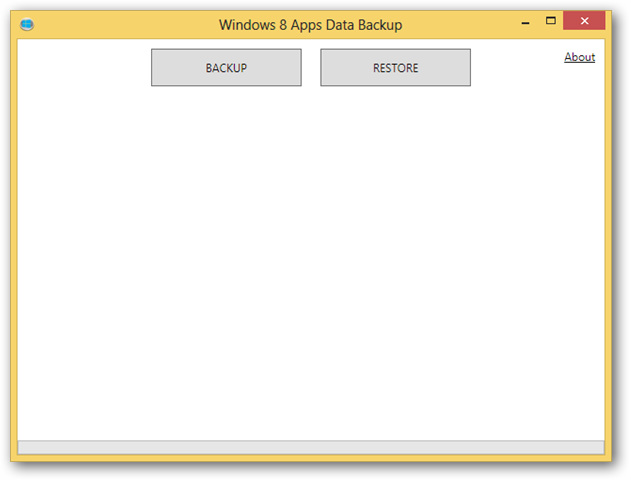 This will give you a little bit of information on Windows 8 Apps Data Backup. This will populate the program with the apps available to backup. 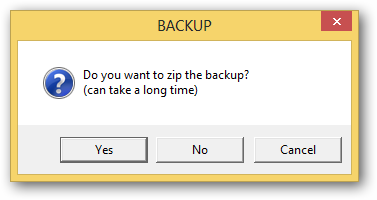 You can either click the ones you want to backup or click “Select all” to select them all. 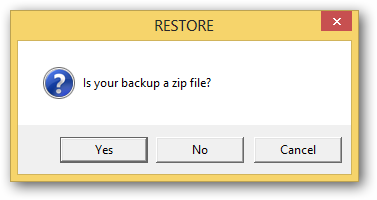 You’ll be asked if you want to archive the backup. This is the most efficient way to store the data, especially if you utilize a lot of apps. It’ll take a few moments to back up your data, so just let the process run and do not open any apps while it’s running. When finished, a pop-up will appear to let you know it’s complete. Windows 8 Apps Data Backup will let you know if you don’t see the app in your list, it’s because it’s not installed on your computer at the moment. Re-install it to restore the data. Once more when finished, a pop-up will appear to let you know and you’ll be good to go to use your apps as you once did. 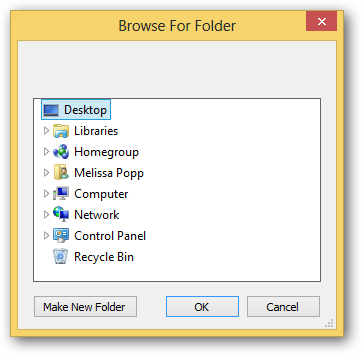 Why backup your Windows 8 apps? Just like anything else on a computer, things can go wrong. Why not secure your data for your apps when you can secure everything else? 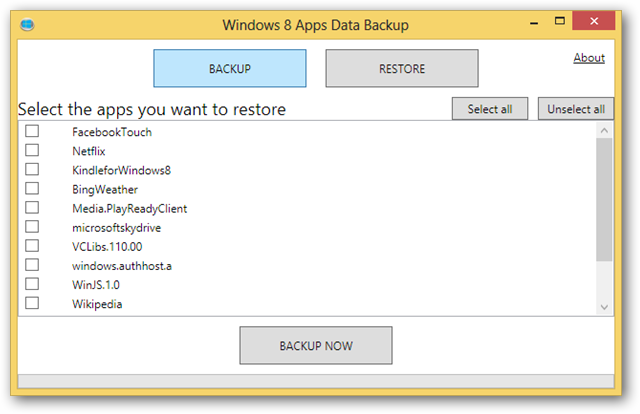 Windows 8 Apps Data Backup makes it easy to backup and restores your Windows 8 apps when you need the help the most. If you utilize apps in Windows 8, you set yourself up for frustration if you lose the information they store. 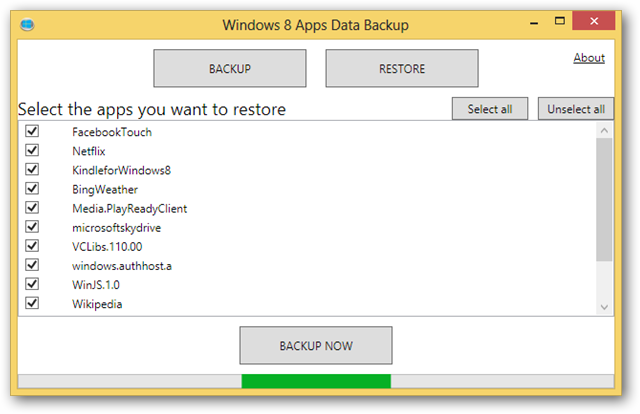 Download Windows 8 Apps Data Backup.